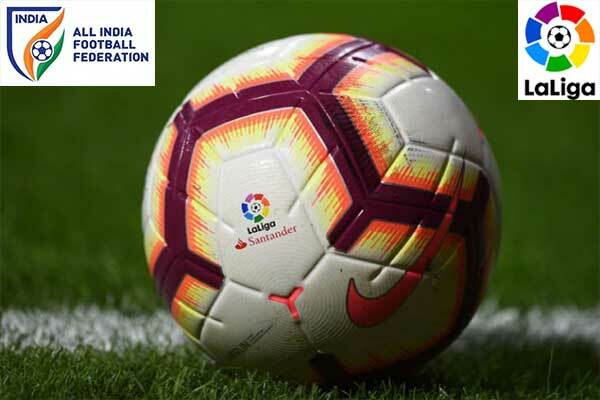 FC Barcelona is going to launch their own a television production company-Barca Studios along with a television channel Barca TV. The Production unit will undertake all creation, production and distribution of all audiovisual content. 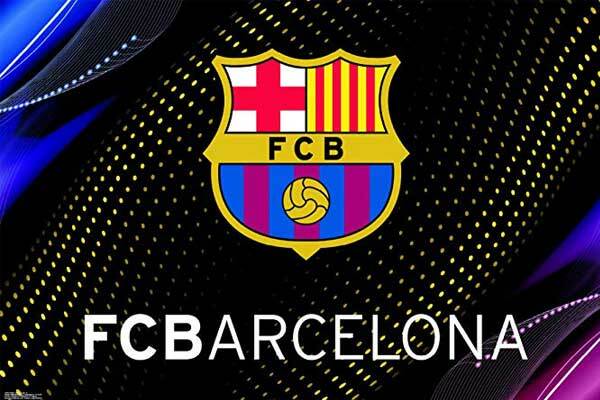 With the ending of FC Barcelona’s deal with Movistar for the audio visual content on 30th June, 2019, the Spanish major football club announced its decision of launching its own production unit. Being the first of its kind, Barca studios is tentative to be operational with the advent of July this year. 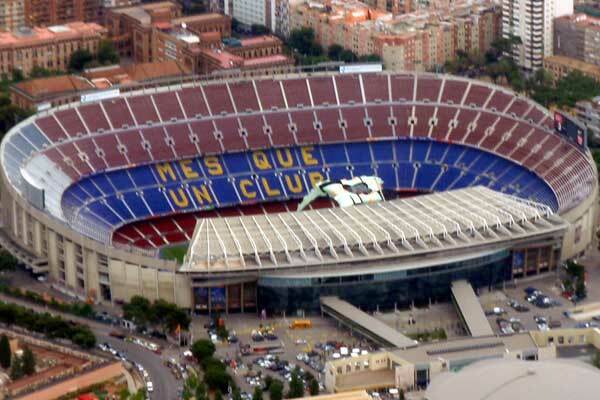 It will also be responsible to manage audiovisual content, including Barca TV. 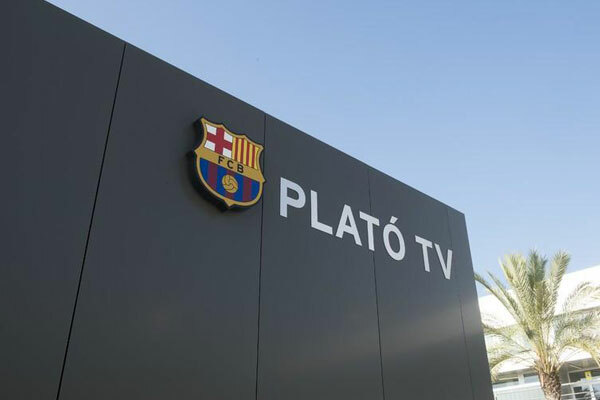 “It is still in a preliminary stage, but it represents a new strategic endeavor linked to the creation, production and distribution of audiovisual content pertaining to the club, including Barça TV,” added Josep Vives, spokesperson for FC Barelona’s board. Notably, FC Barcelona is the world largest club on Youtube which gets around 271 million views during the past year only.